LEGO’s first female scientist « Adafruit Industries – Makers, hackers, artists, designers and engineers! LEGO.com Minifigures : Bios – Series 11 – Scientist. 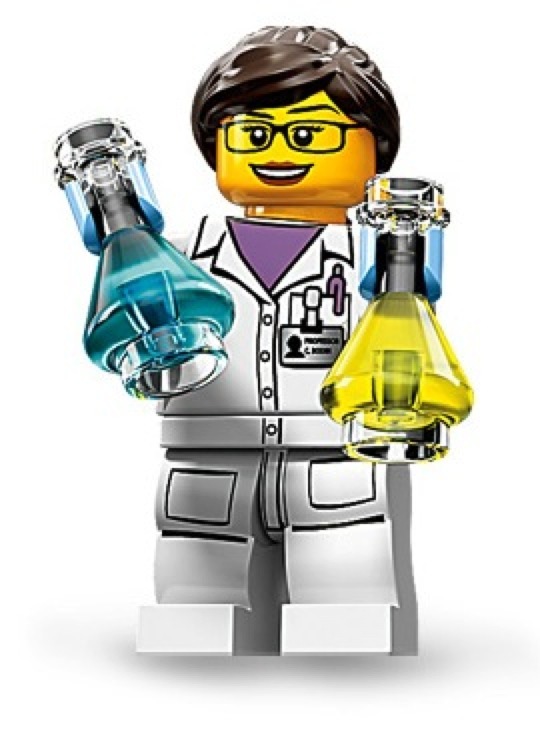 Read more “Breaking Brick Stereotypes: LEGO Unveils a Female Scientist”.